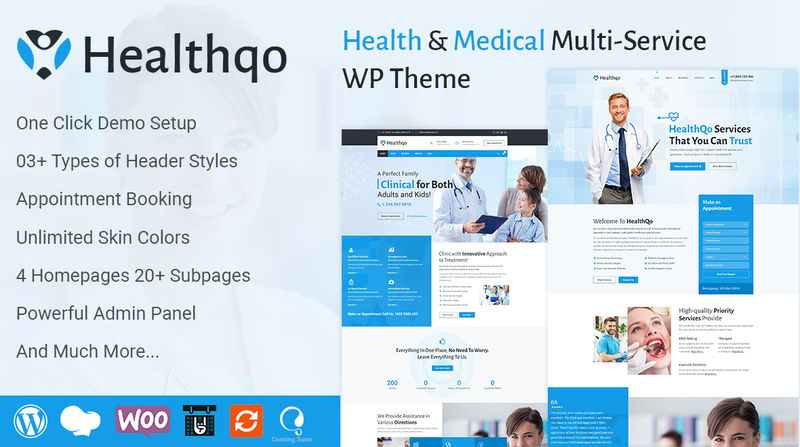 Healthqo health, medical and hospital — Premium multi-services WordPress theme that is a perfect solution for creating a professional website for Health & Medical, health clinics, medical practices, doctors, hospitals, pediatrics, psychiatry, surgeons, somatology, chiropractor, dentists, psychiatrist, veterinary clinics, health and other medical organizations. Healthqo theme has a beautiful & unique design that will be best suited for your services (company) online web presence like events, our works, testimonial and team pages etc. It has 100% responsive design and tested on all major browsers and devices. 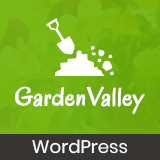 Theme based on Codestar WordPress Framework, bbPress, The events calendar, WPBakery Page Builder, and Slider Revolution plugin. Appointment/booking form, timetable, opening hours, department management. Healthqo comes with 3 different pre-made homepages, unlimited creativity in design and colors, flexible layouts and super powerful functionality for portfolio and other elements – anything you might need to make a beautiful website. We have also included an easy to follow documentation but if you find yourself lost you can post to our support forum here at Mojo Marketplace and we’ll be more than happy to help you out with any problems you may encounter. 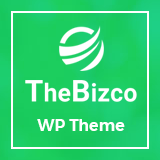 •	NEW FEATURE: Template files (apart from WordPress default) based child theme concept. •	15+ Page-loader animations (GIF). Also upload your own animation too. •	Sidebar Manager – Sidebar to the left, the right, or a full width page or post! (global or page/post specific) and also unlimited sidebar too.